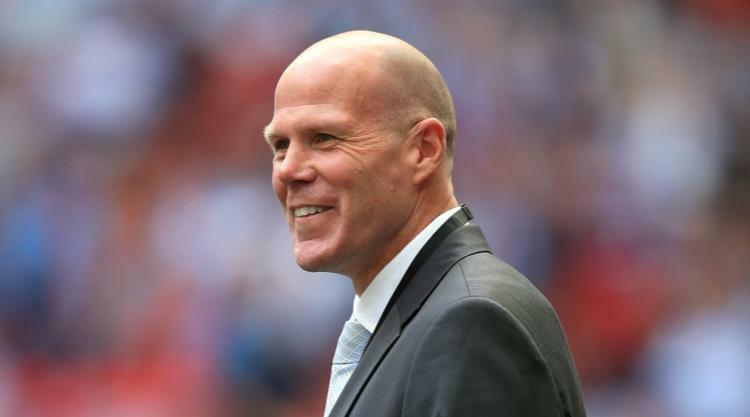 Former Blackburn and Aston Villa goalkeeper Brad Friedel has been named as the new head coach of the New England Revolution. Friedel, who also had spells at Liverpool and Tottenham in a Premier League career spanning almost two decades, had been coaching the United States' under-19 team prior to accepting the challenge with the Major League Soccer team. Friedel said: " My staff and I are delighted and honoured to have been hired by the New England Revolution. "I can guarantee that we, the staff and players, will give 100 per cent commitment to the club and our fans while looking forward to all the challenges ahead. We can't wait to get started right away building this club for the 2018 season." The 46-year-old Friedel played in three World Cups for his country, including all five games when the United States reached the quarter-finals in 2002. Friedel also made 450 appearances in the Premier League before announcing his retirement upon leaving Tottenham at the end of the 2014/15 season.